The E-Learning Heroes community is chock-full of advice, support, and free stuff—and now searching for all of it is quick and easy. Here are a few pointers for finding everything you need in a snap. Have a question? The search bar provides the quickest way to find answers. To access the search bar, simply click on the magnifying glass icon in the upper right. Once clicked, the magnifying glass icon shifts to the left, providing a text field where you can enter search terms. Type your search terms here and hit the Enter button on your keyboard. E-Learning Heroes uses the text you enter in the search field to return to a list of relevant search results in the form of links to articles, discussions, or series. Pro Tip: Use very specific terms for a narrower search, and then remove words to broaden the results if you’re not finding what you need. For example, I’ve entered some specific terms to narrow my search results down to 149 items. But what if my search didn’t return the results I was looking for? Sometimes using specific terms can actually be a little counterproductive by weeding out related results that are helpful. Simplifying the search terms you’re using will help you get more results. In this example, I used broader terms that returned over 1,900 results, which I can easily narrow using the filters on the left. 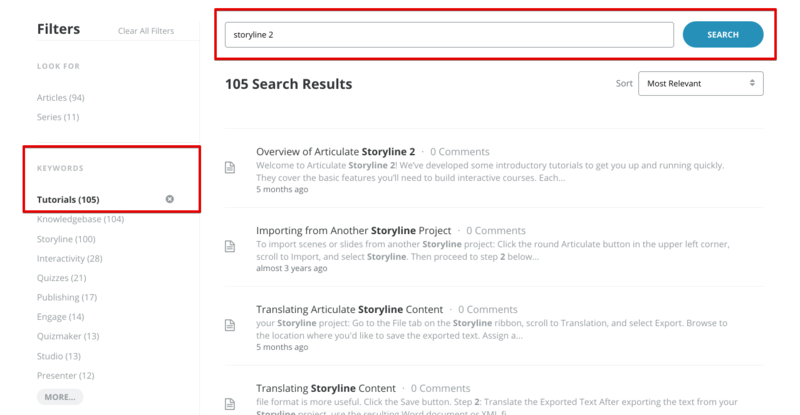 As we create and organize content for the E-Learning Heroes community, we categorize every piece of content from articles, tutorials, downloads—you name it—with keywords to make searching even easier for you. The keywords we’ve used to categorize each article appear in the top left of the article. Click on the keyword and you’ll see search results for all of the articles with the same tag. Another way to use keywords for quicker searching is on the search results screen. Just click on the keyword(s) to apply them to your results. To remove a keyword filter, click the X to the right of the keyword. Pro Tip: For even faster searching, filter your results by the most relevant keyword with the smallest number of results next to it (indicated by the number in parentheses). Another way to find information in a flash is to go straight to the hubs. 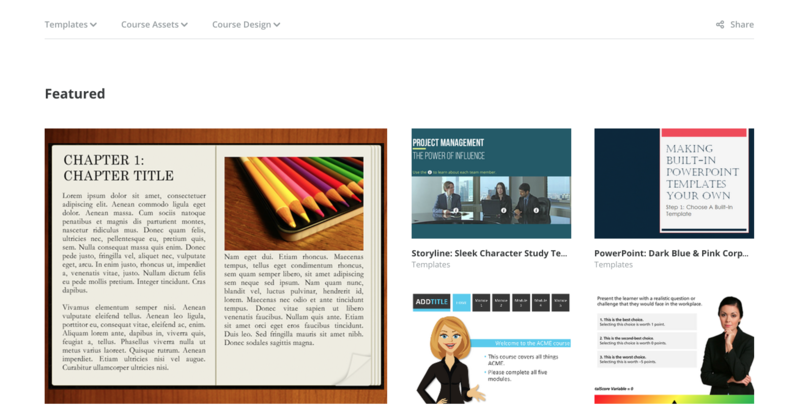 Our hubs are organized under three groups, accessed through the top bar menus on the E-Learning Heroes home page. Under the “Learn” menu, you’ll find content and examples to help you grow your design and development skills. It contains hubs for E-Books, E-Learning Examples, E-Learning Challenges, Building Better Courses, and Tom Kuhlmann’s The Rapid E-Learning Blog. 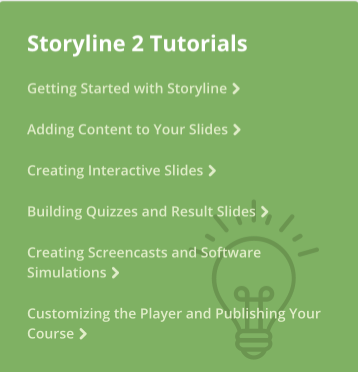 The “Learn” menu also contains product-specific hubs for Articulate Storyline and Articulate Studio, as well as sub-hubs for the products that comprise Articulate Studio: Presenter, Replay, Engage, and Quizmaker. The “Discuss” menu options include hubs for our often-lively featured discussions, as well as community forums for discussing course building, Articulate Storyline, and Articulate Studio. There are also forums for discussing each of the Studio component products: Presenter, Replay, Engage, and Quizmaker, and a forum for discussing Developer SDKs and APIs. If you’re looking for general input on how to build better courses, the Building Better Courses hub is a great place to get ideas or advice. Looking for help with Articulate’s software? The software-specific hubs are a great place to start. In short, the community forums are the place where you and your fellow heroes can gather to learn from each other, ask questions, and find support. Clicking the “Downloads” menu takes you to my favorite spot in the E-Learning Heroes Community: the home of free stuff! The “Downloads” hub is your one-stop shop for time-saving templates; course assets like icons, characters, and images; and other design resources that make your life easier. On the search results screen, use the Articles filter to narrow the results just to articles. Then, use the sort option to organize all of the articles on our site from newest to oldest. If you remember a few keywords associated with your article, use the keywords filter to narrow your results. Remember, the more keywords you add to the filter, the more targeted the results will be. Product tutorials are a solid resource—especially if you’re new to Articulate’s software. A great way to find product tutorials is by accessing the product-specific hubs under the “Learn” menu. For each product, you’ll find all of our most recent tutorials as well as any series of tutorials. Another way to quickly find a product tutorial is to use the search feature. Type the product name into the search field (e.g., Storyline 2), then use the filters to further narrow your results. 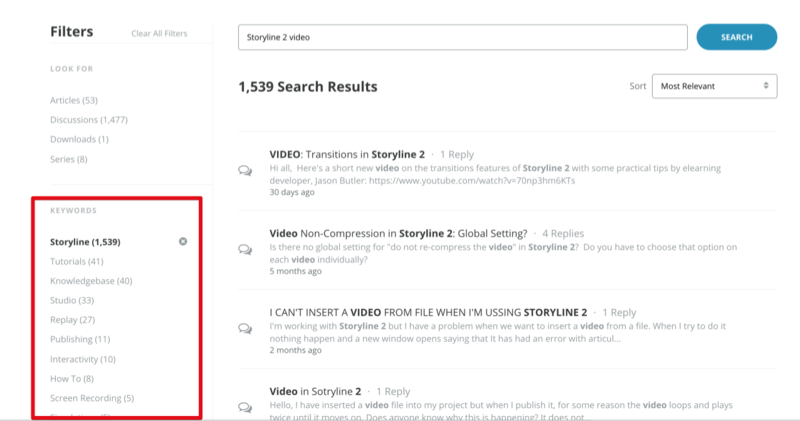 In this example, I entered a pretty broad search term and then used keywords to filter by the specific product (Storyline) and the type of content I’m looking for (Tutorials). I also sorted the results from newest to oldest to quickly find the exact tutorial I needed. So there are our power search tips for quickly and easily finding what you need. What are your favorite search tricks or shortcuts? Please share your tips and feedback in the comments below. Thanks for that feedback, Christine. I'll share it with our heroes team to see if that's something they're aware of or looking at. Cheers! Good article Trina. There are so many options to find content in this supermassive community the clarification is a welcome one! This is an Article that should be pinned to the homepage for easy reference! Great suggestion. 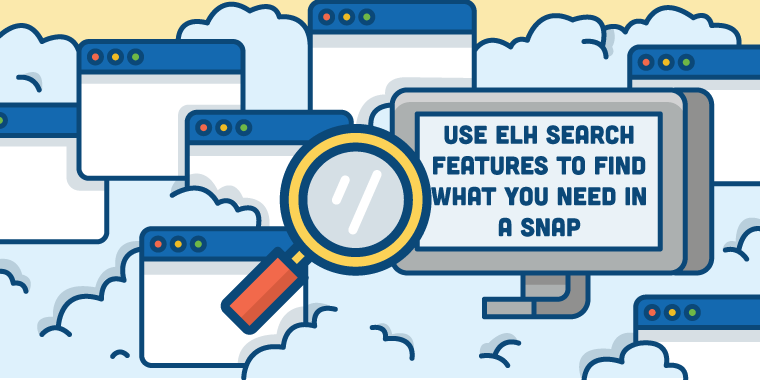 This is the first in a series of articles that we've planned around the theme of "Getting the most out of your ELH experience." I think we're also scheming about some ways to get this into the hands of newbies to help them get the lay of the land a little easier! This is a great feature, I use it every day. Thanks for the clarification Trina. I like to sort articles, questions, posts by date. Is that possible? How do I see the date something was created? Hi Tricia. Currently E-Learning Heroes doesn't offer a sort by date feature on the hubs. That means there's no precise way for you to know when something was published, but you can get a general sense of an article's publication date by perusing the comments associated with that article. However, when you're using the search feature, you CAN sort your results by article and then by newest or oldest. Another thing many of us have done to try to help you stay on top of our latest articles is to create a series. You can bookmark these series (e.g.. Trina's Articles, Nicole's Articles, Allison's Articles, etc.) and then check in periodically to see the latest ones. Thanks for the great question!